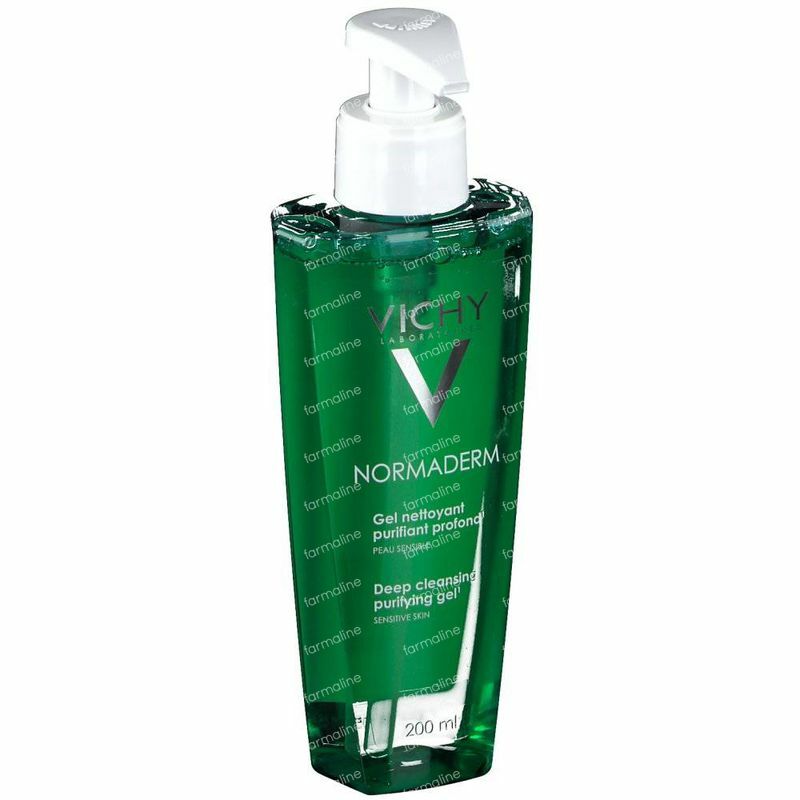 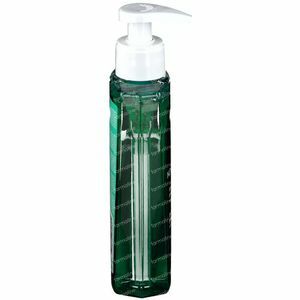 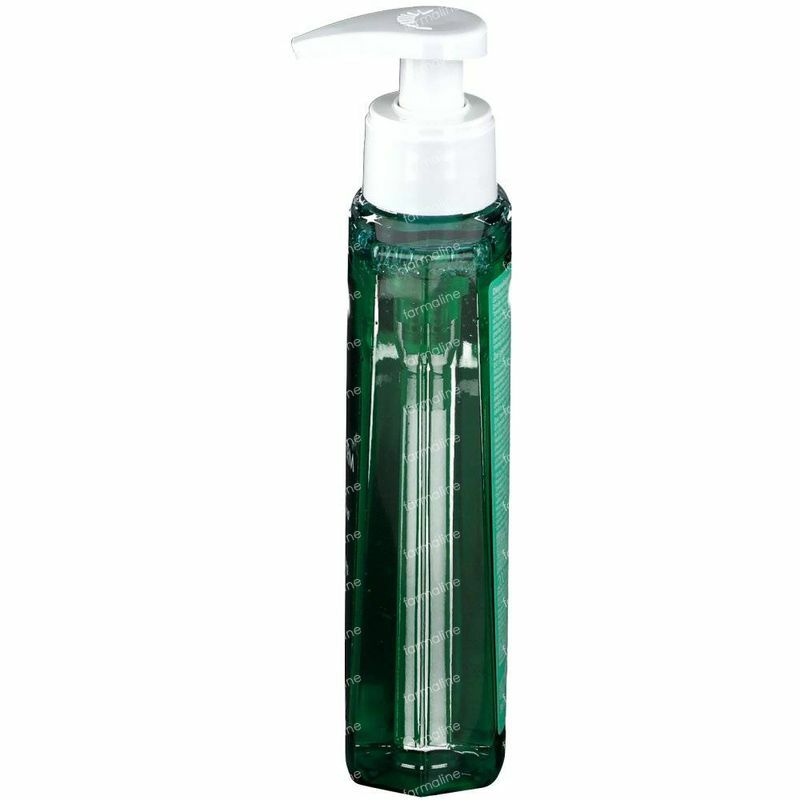 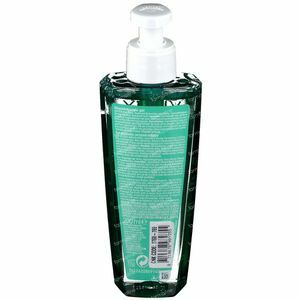 Vichy Normaderm Purifying Cleansing Gel Reduced Price 200 ml order online. Normaderm Cleansing Gel provides a deep purifying cleanse that is perfect for clearing excess sebum and impurities without over-drying. 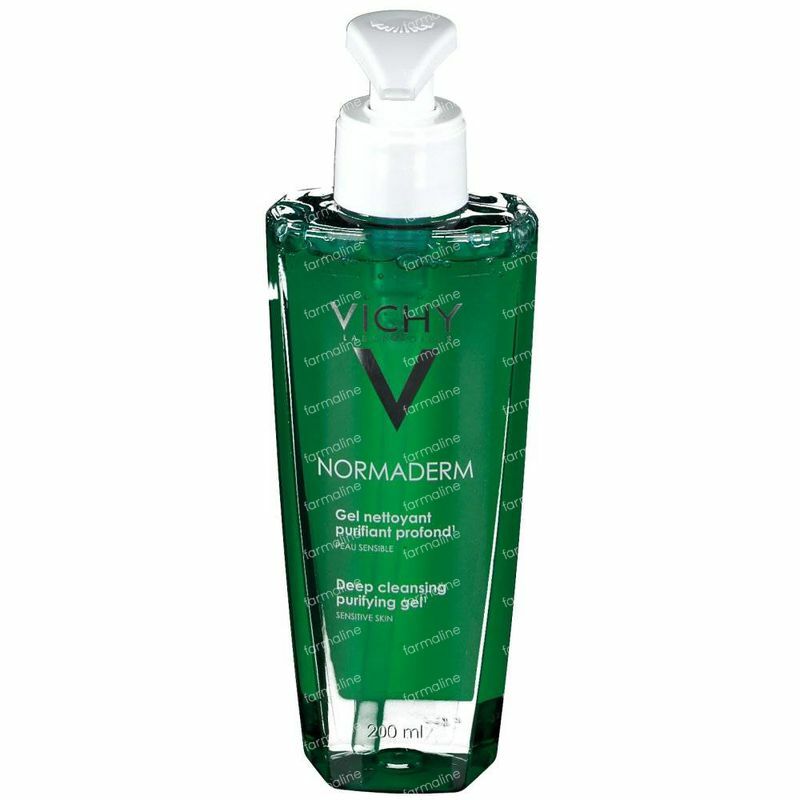 Enriched with Salicylic Acid, Totarol, Eperuline and Glycolic acid, our soap-free formula is gentle enough to use daily and helps protect against further imperfections. 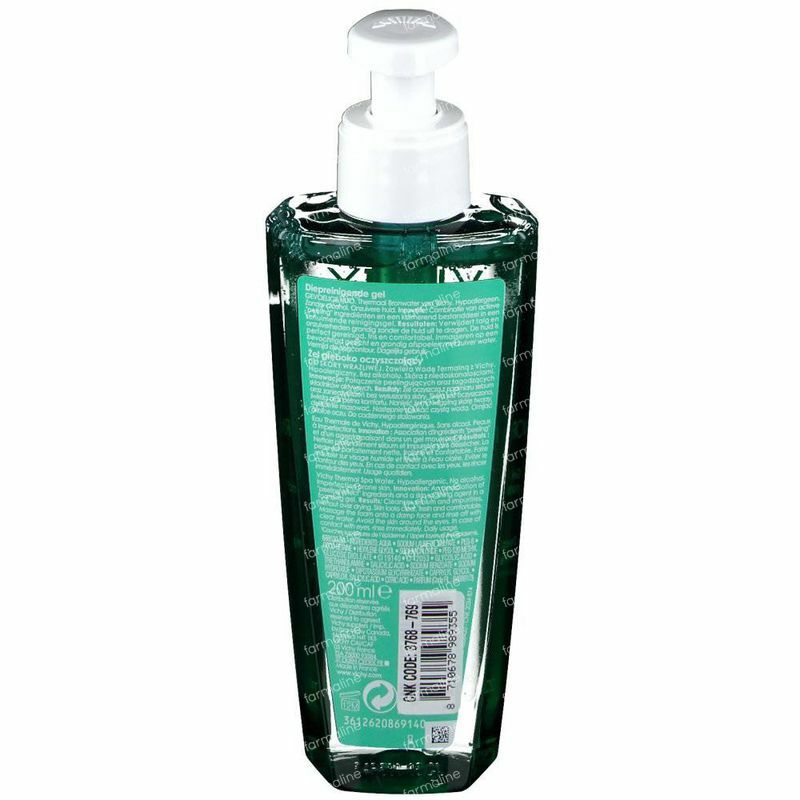 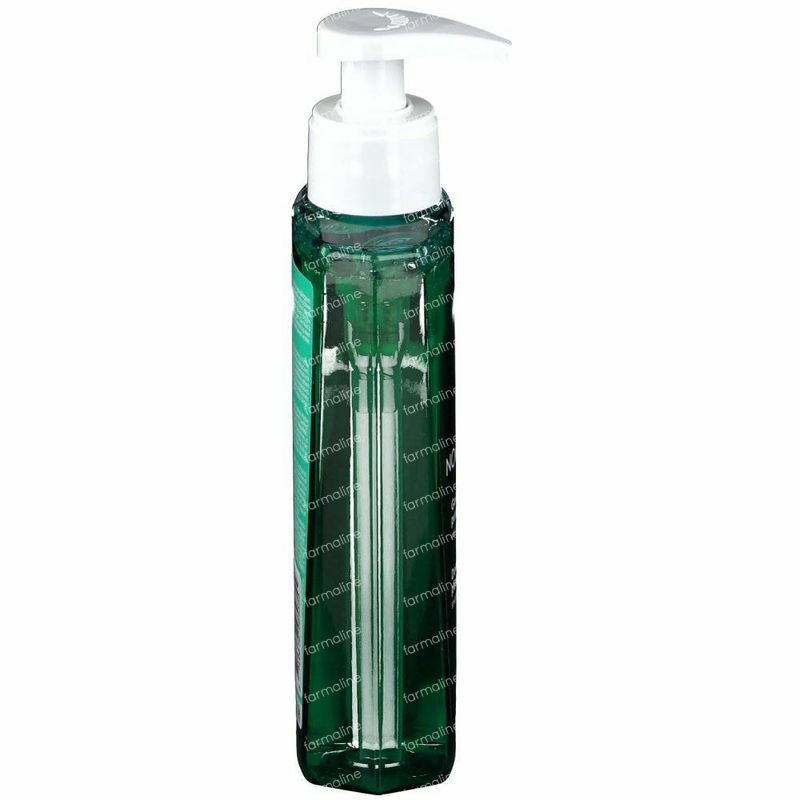 A fresh deep pore cleansing gel, with a light uplifting fragrance, that leaves skin feeling cleansed but not over-dried. 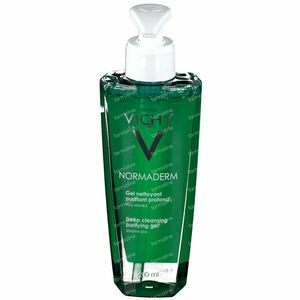 For men and women of all ages with combination to oily skin who want to eliminate impurities and excess sebum while reducing shine and deeply cleansing their pores.